Korean drama (Hangul: 한국드라마), k-drama for short, refers to televised dramas produced in South Korea. Many of these dramas have become popular throughout Asia, with growing interest in other parts of the world. 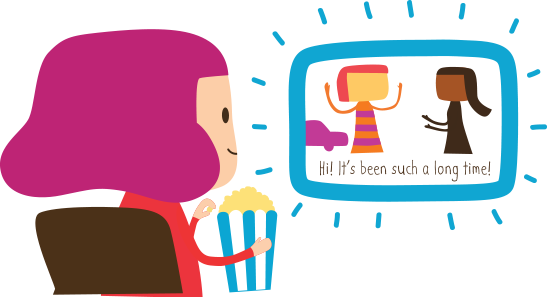 K-dramas have contributed to the general phenomenon of the Korean wave, known as Hallyu.